Professional Speaker/ saxophonist (The Speaking Sax) wows the audience with a one two punch, providing captivating entertainment and a motivational speech with educational content. 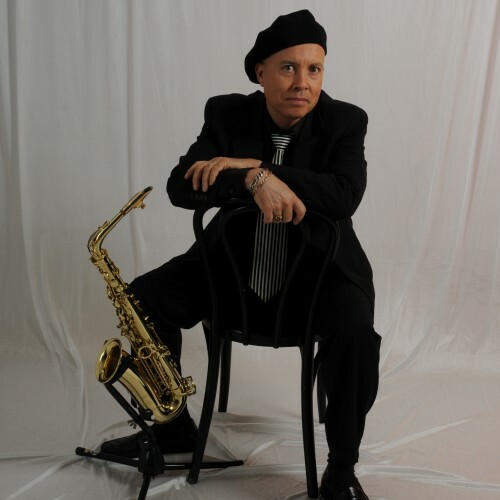 Joseph Tapper aka The Speaking Sax is an author, Motivational Speaker, professional saxophonist, President and CEO of The Tapper Group Inc. For over 20 years Mr. Tapper has traveled speaking across the United States doing training and keynote speaking. He developed a workshop that is designed to increase employee retention, motivation, morale and productivity without increasing costs. We believe that the workplace that we spend much of our waking hours should be a pleasant experience. Over 15 years of research and development has gone into this cutting edge workshop and the results will visibly boost your bottom line. As a keynote speaker Mr. Tapper will engage the crowd and have them holding on to every word. Using life experiences, story-telling sometimes mixed with music the crowd will be entertained and educated at the same time having a memorable experience. Find out more about The Speaking Sax at http://themotivatedworker.com.